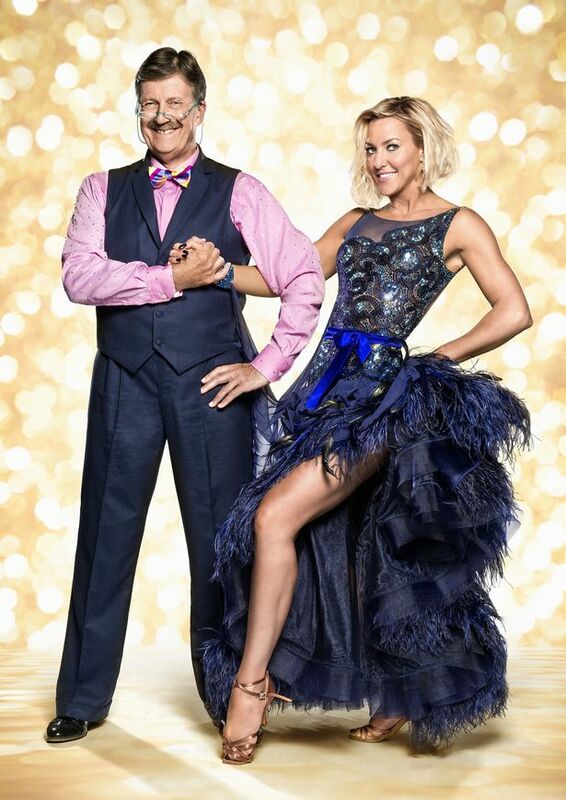 As a massive Strictly Come Dancing fan I am so excited that the series is nearly upon us. The launch show took place about two weeks ago and officially introduced the competitors of 2014. This series looks to be the best yet from the line-up. I’ve been worried the last few years that they were running out of credible celebrities but I have actually heard of ALL this year’s contestants and know who they are! During the launch show the celebrities are paired with their professional partners and they will have been training for 2-3 weeks before the series starts next Friday. I was going to write this blog post sooner but having started a job 2 weeks ago and various other things going on, I haven’t found much time or made the effort to sit down with my laptop and just write. At least I’ve got round to it before the series properly starts or I don’t think I ever would! I’m going to discuss the pairings based on the launch show and the First Steps clips available on the programme’s website but before that I just want to say how happy I am about the all-female presenting team. Sir Bruce Forsyth decided to retire from presenting duties earlier this year although he is still returning for charity and Christmas specials to maintain some sort of presence and continuity. I’m happy to see Bruce go. I appreciate his contribution to the show but I have felt he has been a bit all over the place for the last two series at least. I’ve preferred the shows where Claudia had to step in which makes me so excited for her and Tess to be the official presenting team now. I also think it’s a bold move from the BBC to have an all-female presenting team. Yes I know they already have Mel & Sue presenting bake-off on a Wednesday night but I’m pretty sure this is the first female presenting team for a primetime Saturday night slot! This couple is interesting and caused a lot of outrage on the forums. It seems that Aljaz who won last year with Abbey Clancey has not been given an obvious finalist but we all know that Strictly can be surprising and that appearances are often deceptive. There’s been no training video yet but I think Alison, from the little clips of her on the red carpet and the launch show, could be fairly good and enthusiastic. 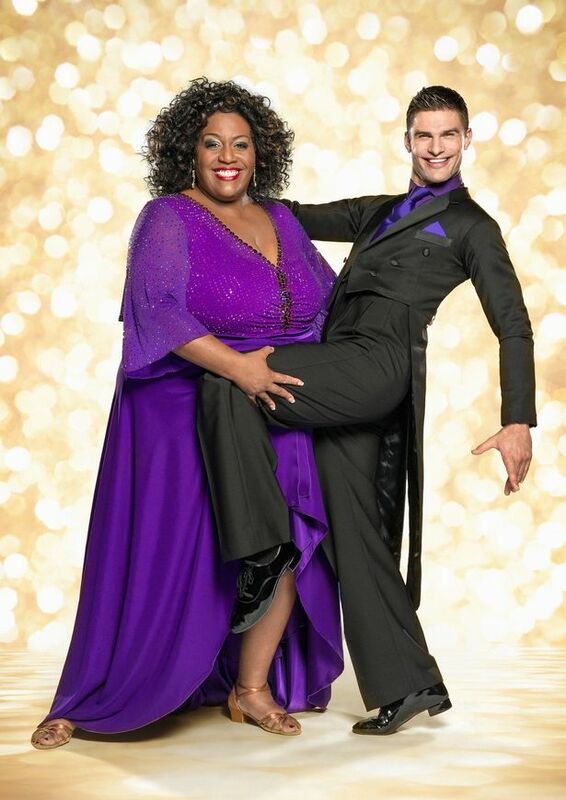 She may be the new Lisa Riley and looks like she’ll be able to have a laugh and really enjoy herself whilst being quite good. I was a little surprised to see Aliona back this year given her appointment last year was to cover Natalie whilst she was injured and then she mouthed off about the producers to the newspapers after she was given a “non-contender” in Tony Jacklin. It’s been well publicised that those who challenge the producers get the boot (*cough* James Jordan *cough*). 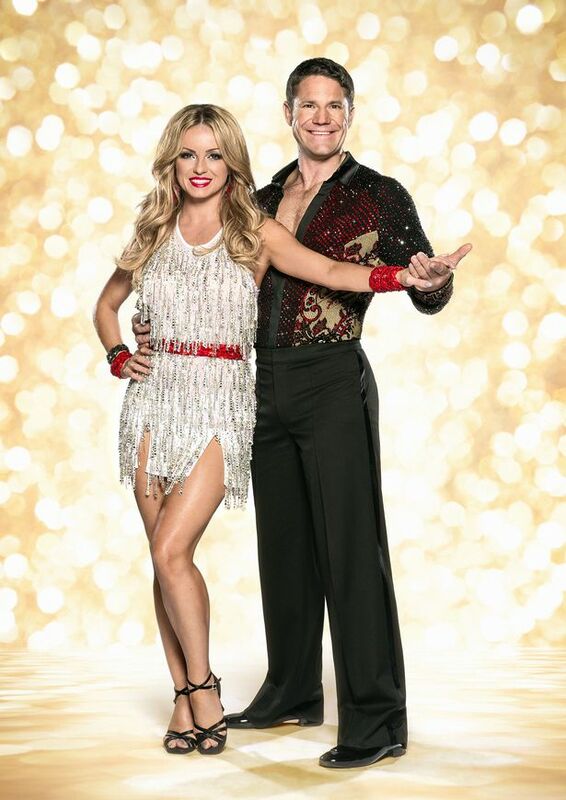 This partnership could either go very well or very tense as Aliona can be strict and I wouldn’t put it past Gregg to play up and mess around in rehearsals a bit. From the training video it looks that Aliona is being quite strict but Gregg has been really hardworking and focused so far. When Judy Murray was announced I was a bit annoyed. I don’t really class her as a celebrity and have only seen her as Andy’s mum, looking a bit stressed at his tennis matches. She came across a bit shy at the launch show which made me warm to her slightly but also worry for her because even if you can dance, you need a personality to come across on screen e.g. Patrick Robinson last year who was amazing and I absolutely loved him but was quiet and this didn’t really go down well with the audience. I feel she may be a bit limited with Anton because he’s not great at choreographing Latin dances but on the flip side I think he’s the best partner to make her relax and come out of her shell. I think Frankie should be good from all her years in the music industry and she must have some sort of dance background no matter how small that should help her. She’s got a good partner in Kevin who proved himself popular last year and a good teacher getting Susannah Reid to the final. I think this is a partnership to watch! Another partnership to watch! I am so excited about this one and so so glad that Iveta has a possible finalist. Iveta was my favourite pro dancer last series and her and Mark’s dances were brilliant. It seems that Iveta’s sense of humour is continuing this series as Thom says that he makes her laugh in their training video and I think they’ll have a good mix of fun and hard work. Eastenders’ apparantly irresistable ginger (nope I’ve never understood it myself) is a surprise. He comes across as a nice guy which isn’t hard when comparing him to his character Max Branning and he also seems to be understated. This makes a nice change from Janette’s partner Julian McDonald last year who was just too much all the time so it will be nice to see Janette come across better. Their training video has literally impressed me so much – he seems like a natural bar a few posture issues. I think he could go far. I think it’s predictable that the two Irish people get paired together but it could be a good partnership as I think they’ll enjoy sharing some common ground and a real friendship could come out of this. I haven’t seen any of her dancing yet but she looks like she will try hard. They also may have quite a lot of Irish fans voting for them so the support will be there. They may turn out to be a good couple but I really don’t reckon I’m going to enjoy this partnership. 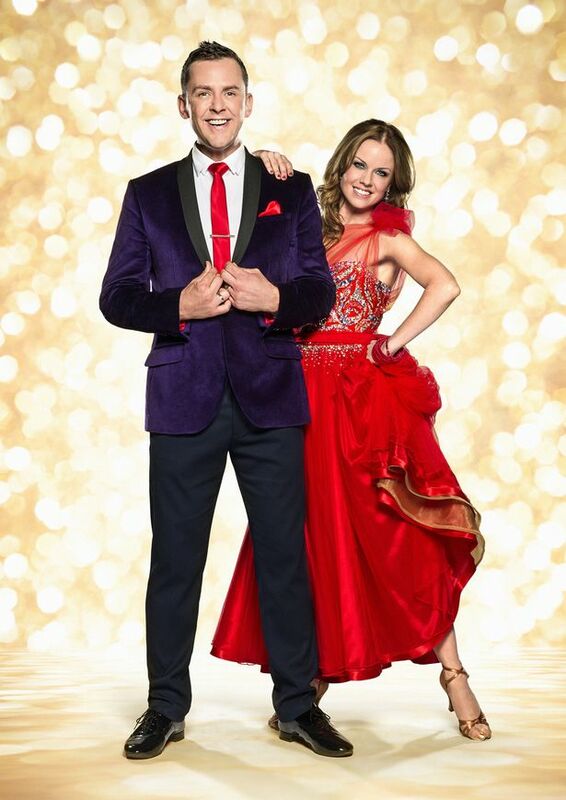 I don’t like Karen – I just can’t warm to her at all and the constant jokiness with Dave last year just irritated me especially when good dancers had to leave. I’ve never watched a whole episode of TOWIE but I know of Mark Wright and if he’s anything like his former co-stars then I think he may irritate me too. I remember watching Steve when I was younger on all the wildlife programmes. He’s been in some challenging situations in them, facing deadly animals and seriously injured his back at some point. 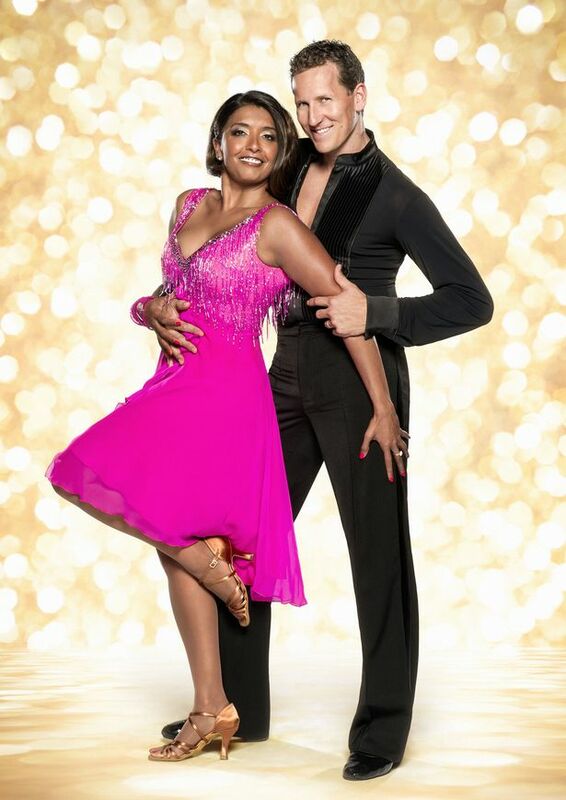 Given his background, I can see Steve going into the Strictly experience with tonnes of enthusiasm and ready to tackle whatever’s thrown at him. I think Ola is going to be a good teacher for him. This partnership kind of reminds me of Chris Hollins but unfortunately I don’t think Steve will get as far as Chris did. At first glance this looks like a good partnership and that Caroline could be a contender. However, we mustn’t judge too quickly because this time last year Rachel Riley was the bookie’s favourite to win based on the face that she was a slender, young female but look how that panned out! I think Caroline has a bit more personality than Rachel as Caroline is a trained presenter so that may work in her favour. A bit concerned about this partnership because of the height difference between them. At the launch show Sunetra looked tiny next to Brendan. I imagine this couple could make it to the halfway point of the competition based on appearances but I haven’t seen any clips of her dancing yet! Scott came across a bit shy and nervous at the launch show so I think he needs to work on personality a bit more. Hopefully, Joanne will be as popular as her brother Kevin from Grimsby was last year. A little bit worried that the choreography may not be great as in the training video I’ve spotted some DJ moves and I don’t think he should be limited by gimmicks that aren’t going to help him progress. This may be a weird partnership. Predictable but weird. Predictable because Kristina has got herself another “buff muscly bloke” who can perform with his top off to distract from a possible lack of dancing. Weird because Simon Webbe came across, in my opinion, very badly in the launch show. He was too hyper and couldn’t stay focused on one thing for more than a few seconds. He could be a good dancer but it will be his overwhelming personality that will let him down with the audience. 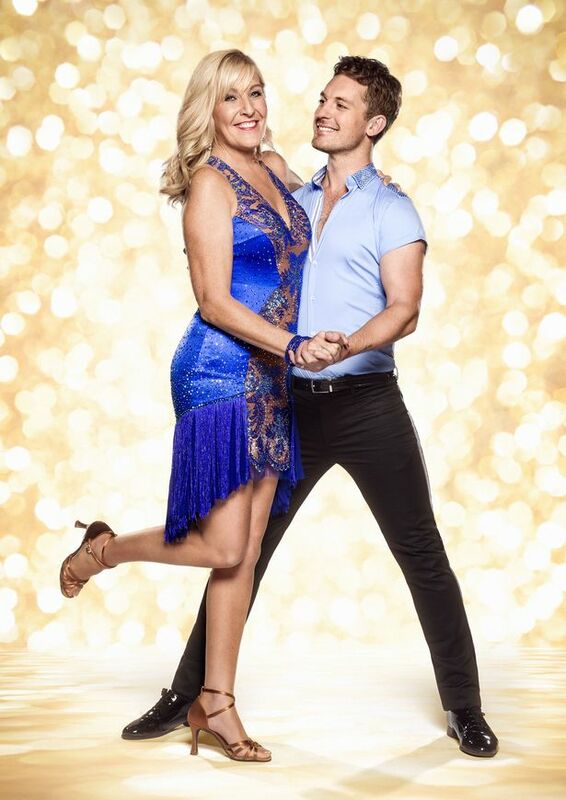 Not a massive fan of Natalie’s but I think she is the best partner for Tim because she has so much patience and at about 70 years old he is not the typical dancer that will go far on Strictly. She is a good teacher and dramatically improves all her celeb partners. Also they are perfect height for each other – I didn’t realise how tall Tim was! I hope Tim doesn’t go out too early because he seems like a genuinely nice guy. Another couple who on appearances look like they could make the final. 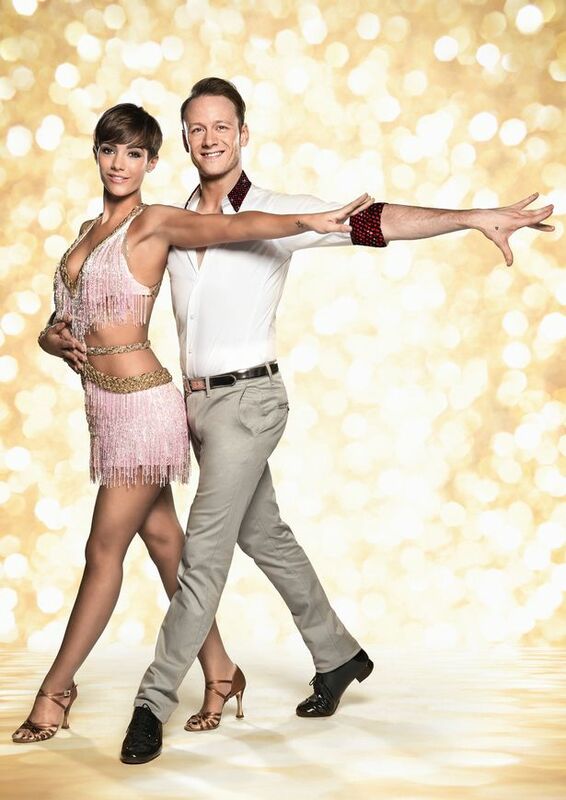 Pixie, like Frankie, may have some dancing experience behind her too, however minimal which should help her. To me, from her training video she looks fairly good but Trent says that she is struggling a bit with the techniques but it’s still early days. Whatever happens, all the contestants have something to live up to this year. Alfonso Riberio (Carlton from Fresh Prince of Bel Air) is competing on the American version Dancing With the Stars this year and performed an amazing jive in his FIRST week! Will any of the Strictly competitors be able to top this next Friday?